We Painters in Mumbai want the walls of your home to look fresh; by giving them a new life and set a fresh style with new color. Apart from carrying out full projects for our clients, we also complete isolated jobs, just in case your needs are limited to a wall or two. When it comes to affordability and overall quality, InteriorFive painting sevices is one of the best ways to transform the look and feel of your home. InteriorFive is serving Mumbai, Navi Mumbai, Thane and Pune. With nearly a decade of service we have helped thousands of customers revamp and revitalize their homes and offices. At InteriorFive as Interior Designers in Mumbai we understand that your home is important to you, so we are committed to providing quality painting that stands up to the harshest of climate. 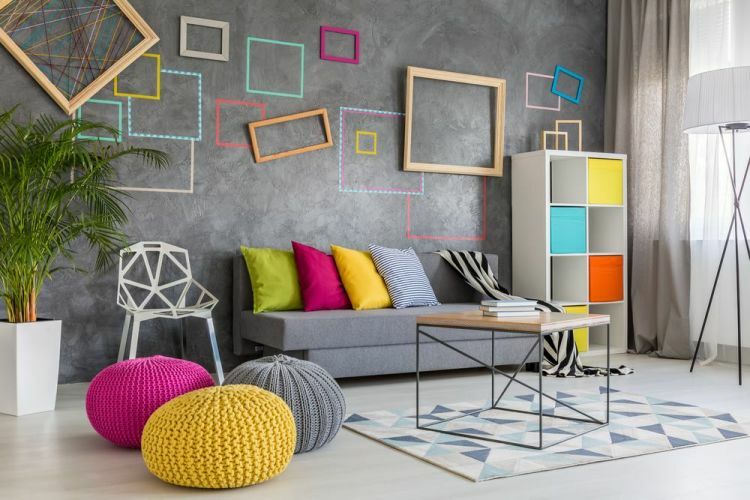 Our interior designers in Mumbai team consists of skilled painters in mumbai who offer high quality paint and attention to detail quality and takes pride in their work. With each and every painting project our number one goal is customer satisfaction, and we work closely with you to make sure the final painting in your home and office is fulfill your wishes. Choosing the right colours for your home walls can be one of the hardest part. We at InteriorFive don’t want you to do it alone! We’re happy to sit down and offer you paint consultation with about which colors will work best for your home. At InteriorFive, we provide commercial painting services in Retail and Corportate. You’ll receive a personalized, detailed painting proposal that clearly outlines our painting services and the total cost of paint job in mumbai, navi mumbai, thane and pune. Our Painters in Mumbai will provide estimations up-front, and give accurate price on site visits. Our painting team will not let end up with extra costs you didn’t plan for. No surprises here! InteriorFive sets the highest standard as Interior Designers in Mumbai and offers best painters in mumbai with best in quality and customer service. We provide a professional painting services in Mumbai, Thane, Navi Mumbai and Pune with a real focus on customer satisfaction. We stand behind the Painting Quality of our work, so if we have failed to meet your expectations in some way, we will fix it! We do only what we are best with. If we tackle a residential or commercial project you can be 100% sure that it will be delivered right on time, within the set budget limits and at the top level. InteriorFive is a leading Interior Designers in Mumbai and best professional Painting company in Mumbai for Apartments and Villas. Our Goal is to achieve customer satisfaction and provide Highest quality painting services. InteriorFive has a cutting edge quality management system which ensures high quality standards. 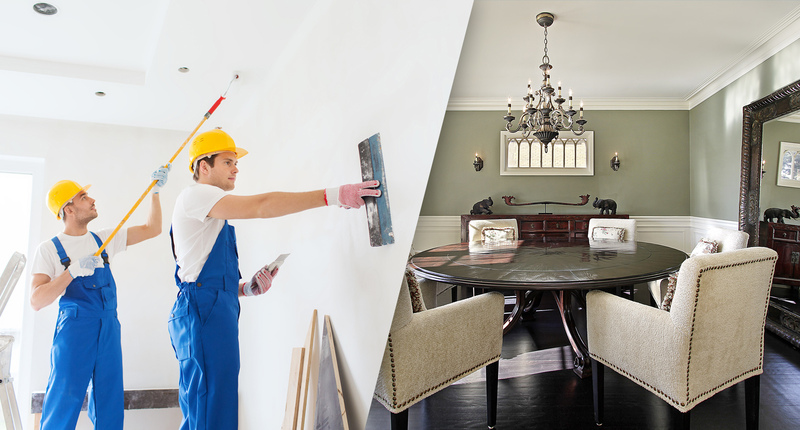 We have a team of specialists Painters who are capable of maximizing the result and delivering the projects.